The Five Rivers Leatherhead story began back in 2008 when a Comfortable Location was required where we could Showcase our Scrumptious Food, Superb Service with our Personal Touch, and these are the Foundations of our Popularity, which is what makes us The Premier Indian Restaurant in Leatherhead. 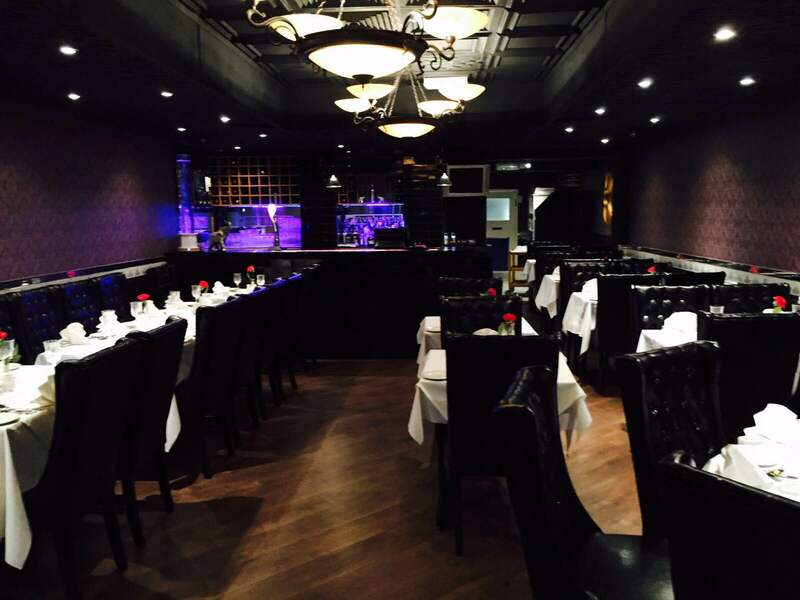 Enjoy free WIFI whilst dining at The Five Rivers. 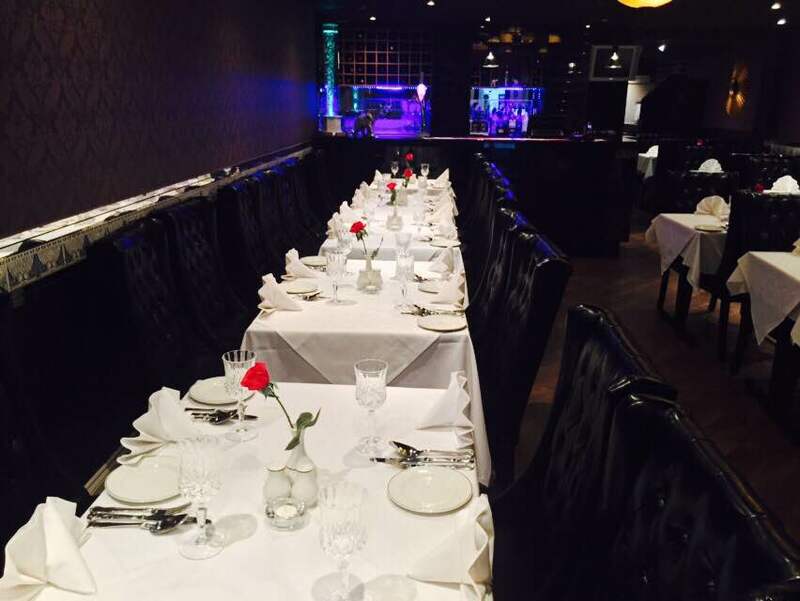 FIVE RIVERS offers real Indian cuisine of consistent high quality, cooked with the very best of ingredients. 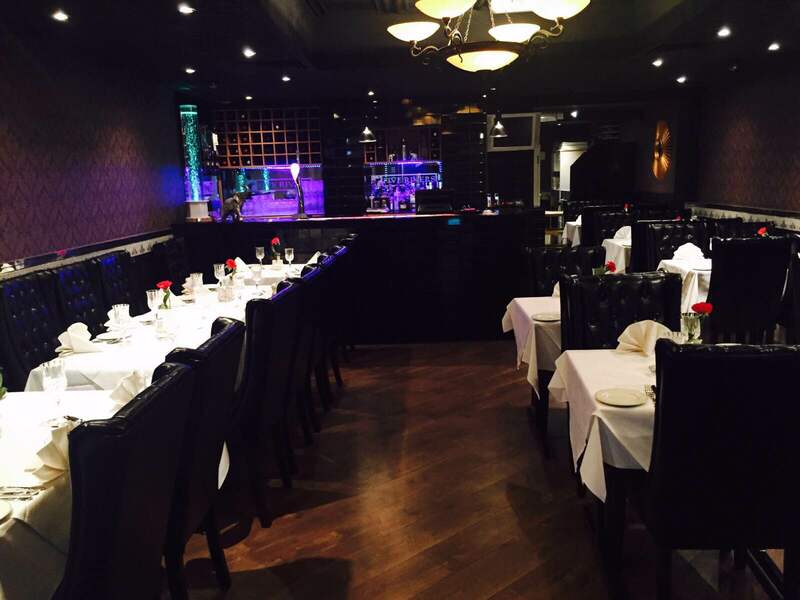 Our chef’s bring their expertise to the table from all parts of the subcontinent. 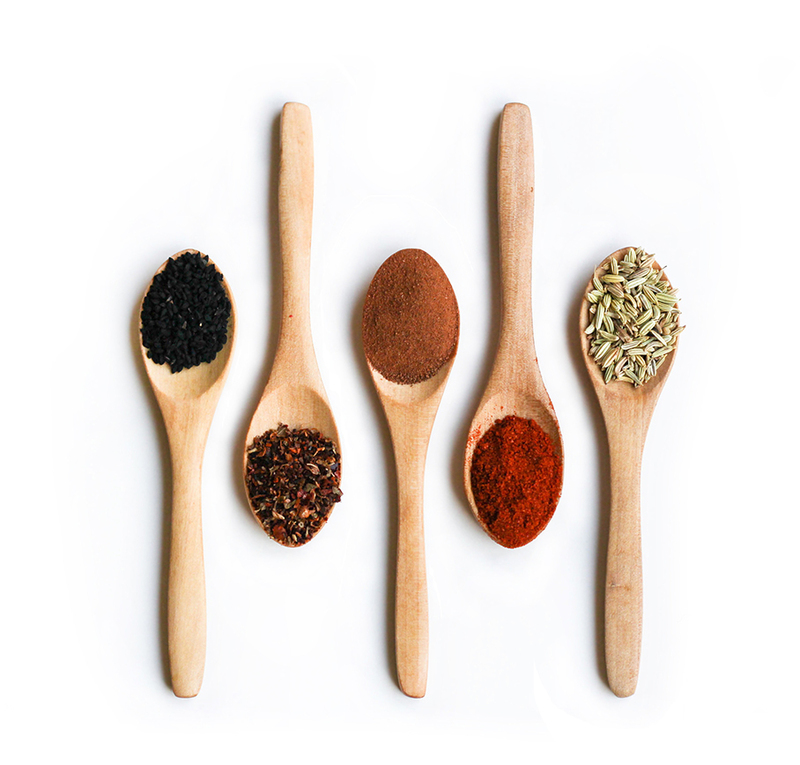 We carefully Select , Roast and Blend our own spices and do not use any artificial colourants. 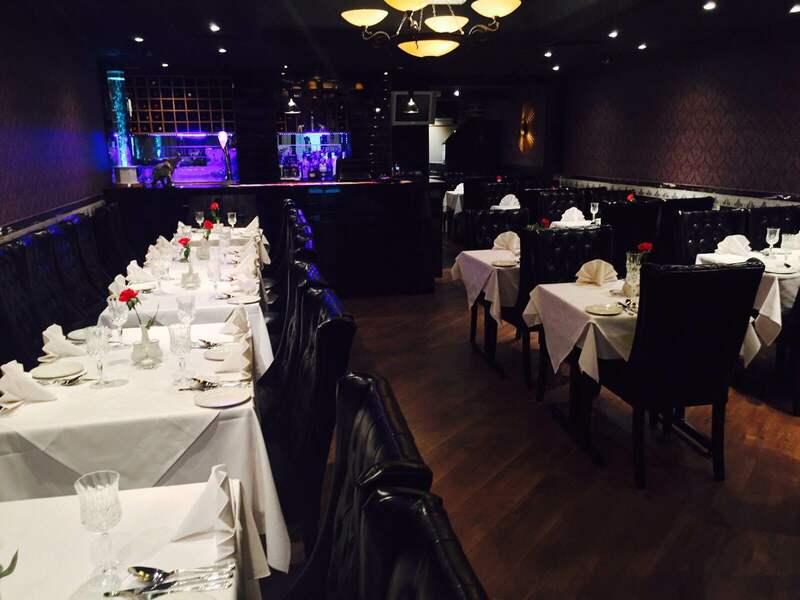 This is a first class Indian restaurant that fuses old favourites with modern setting. Very tasty and worth going back to !! Excellent , Some of the best flavours I have sampled .